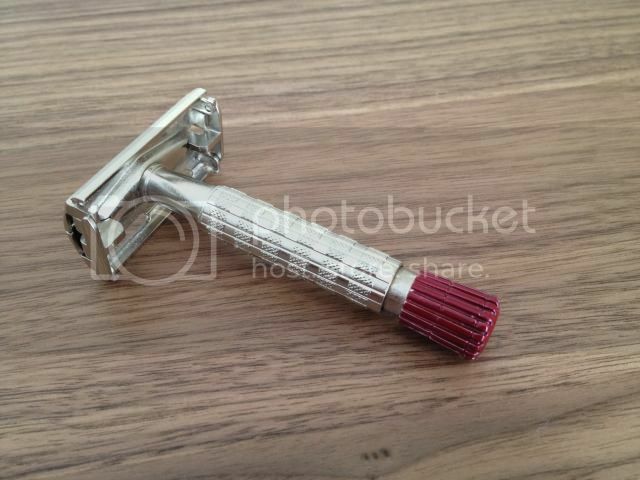 Due to lack of use, I've chose to part with my red tip rocket. 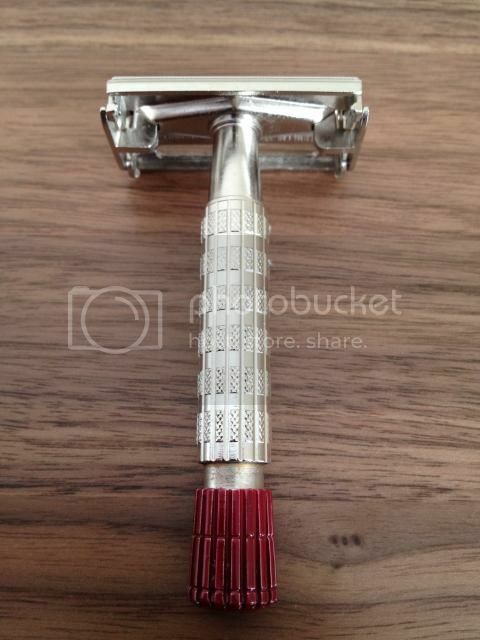 The razor is pretty rare which I'm sure you'll agree. 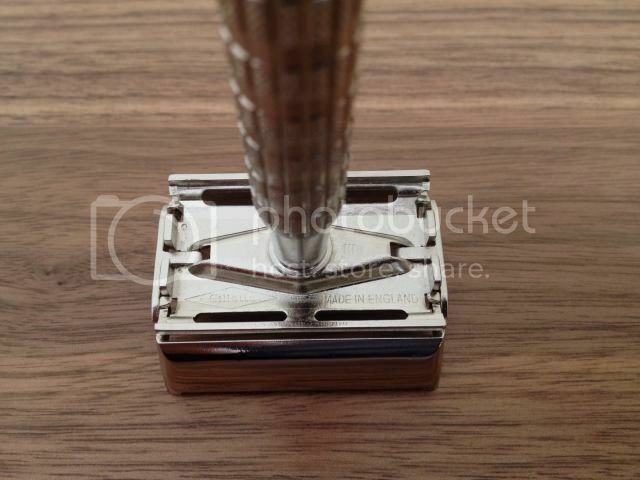 This razor has been restored by Dave Glynn @ Restored Razors. 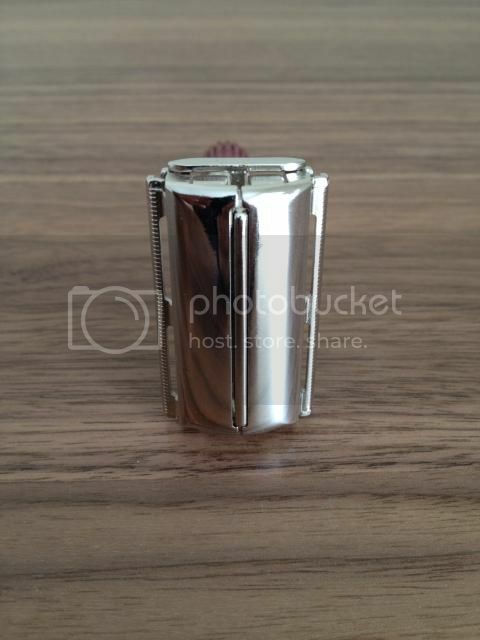 Price includes delivery within the UK but I can send internationally for a few pounds extra. Any questions, please feel free to send me a PM. 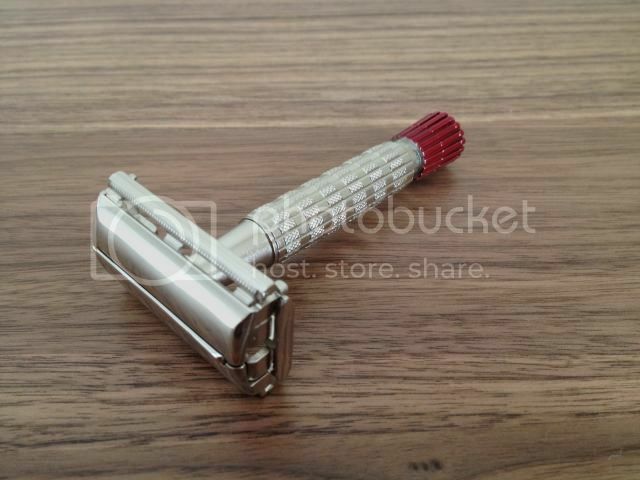 Wow, that is a very nice looking razor, and they are hard to come by too. Hope it sells quick, not sure I can hold back for too long. I would be interested in trades too. 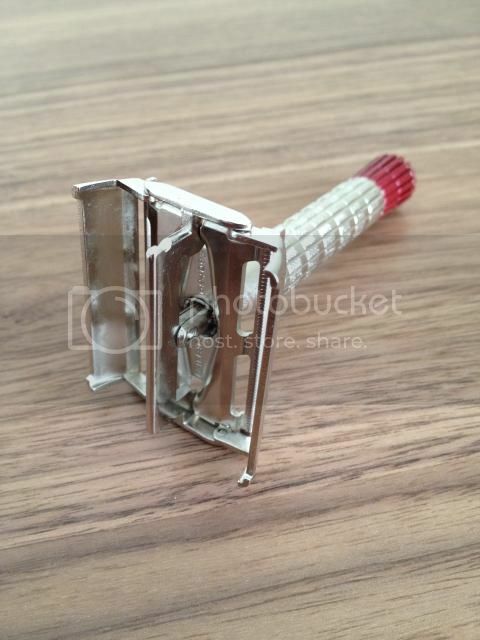 I'm after a Above the tie Atlas razor with an open comb plate. M or R2. Now sold, thank you buyer and thank you TSN.